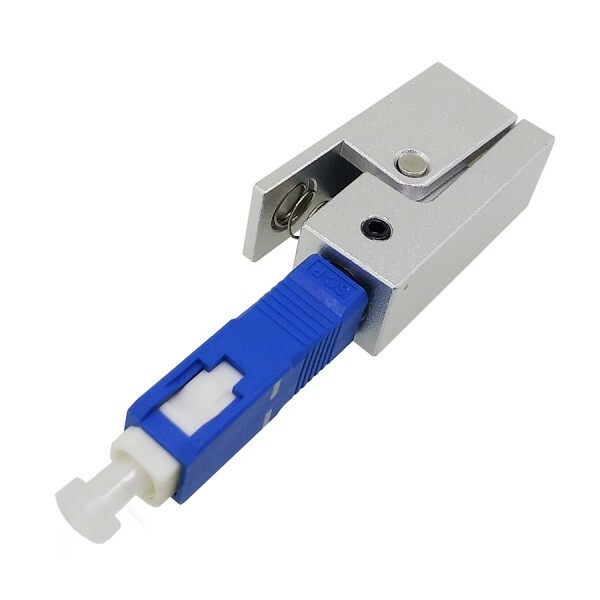 Bare fibre adaptors are designed to quickly connect to un-terminated (bare fibre) for testing, servicing or communication requirements. 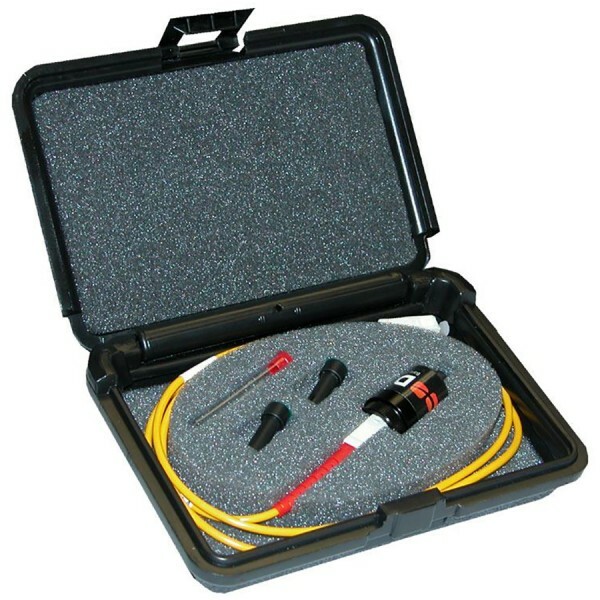 Simply connect the patch cable to the test equipment and insert the bare fibre into the end of the bare fibre adaptor. Connections are suitable for many testing applications with results similar to a standard terminated piece of fibre.